Once the property is ready for letting, Tenant Link will find the right tenant for each individual property and landlord. It is up to the landlord to decide which avenue that they would like to pursue when choosing a service which is right for them. With legislation and landlord’s responsibilities continually changing and tenants becoming more demanding, it is essential that an appropriate management package be devised to cater for the individual needs of each and every landlord. 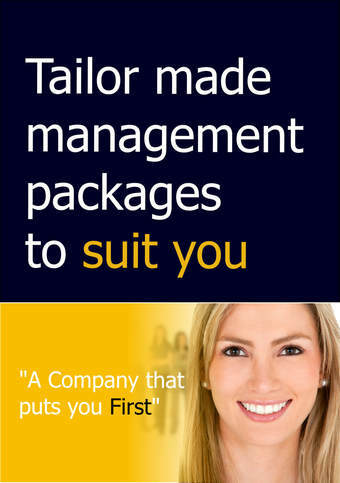 Tenant Link can tailor the ideal service package for you. 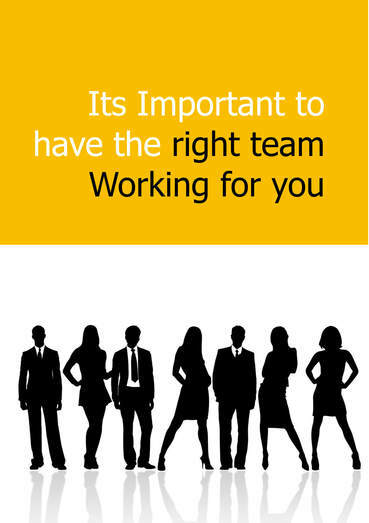 Tenant Link have the strongest commitment to quality and take the trust that landlords place within us very seriously. We operate a strict code of practice ensuring customer excellence and continuity in all aspects of our everyday business, thereby giving the landlords the peace of mind to fully appreciate the benefits of allowing Southampton’s premier lettings agency to deal with the renting of their property. ​In every instance Tenant Link treat a landlords property as if it were one of its own. Our experienced and knowledgeable staff will advise on the potential rental income and will then market your property in such a way so as to attract the preferred applicants. Our exhaustive vetting and reference procedures ensure only the most suitable candidates become tenants. After a suitable tenant has been found we will then obtain the first months rent as well as a security deposit equivalent to a months rent (a month and a half’s rent for students) The deposit is then transferred to the landlord. Finally, a legally binding tenancy agreement, complying with the Housing Act 1988, is drafted to incorporate and safeguard the interests of all the parties. If both the landlord and tenant wish to renew on expiry of the tenancy agreement, Tenant Link will draft a new contract and renew the tenancy free of charge to you as a landlord. As we treat all our landlords as individuals, please contact us to enable us to tailor our services and fee’s to suit your needs. We offer a comprehensive video inventory service recorded onto DVD for you to watch at home. This records the exact condition of the property before move in. With the new legislation regarding deposits, a comprehensive inventory is essential if you are to prove any damages if a dispute occurs. As it is now a legal requirement to protect any deposits received we can register the landlord with the custodial scheme and forward the deposit into the scheme on their behalf in order to protect deposit. We can also arrange for all future payments to be paid direct to the landlord by standing order and ensure this is set up before the second months rent is due. As of the 1st October 2008, it is a legal requirement to have an Energy Performance Certificate on all properties. We have our own team of trained engineers that carry out the Certificates at competitive prices.